Prince of Whales Whale Watching says the conservation fee charged to passengers will rise from $2 to $5 and will be aimed at supporting the endangered southern resident killer whale population. A British Columbia whale-watching organization is boosting its passenger surcharge to increase spending on science programs and salmon-recovery projects for killer whale conservation. 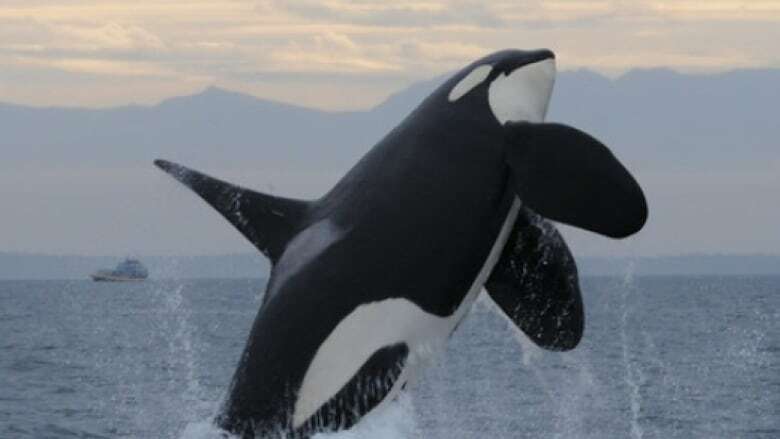 The company says in a news release the added fee is expected to generate more than $1 million over the next five years with the money going towards orca-based science programs and chinook salmon recovery projects, the preferred food of the resident whales. Alan McGillivray, owner of the whale-watching company, says the southern resident population is struggling and one of the big reasons is reduced availability of prey. There are just 74 remaining members of the southern residents that are often found in the waters off B.C. and Washington state. Prince of Whales is one of the largest eco-adventure and marine wildlife tour companies in B.C. with operations in Victoria and Vancouver.